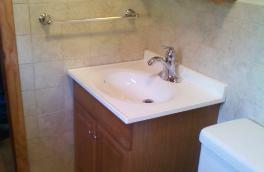 Doing a complete bathroom remodel be rewarding! old to new with a complete tiled 60" Shower. 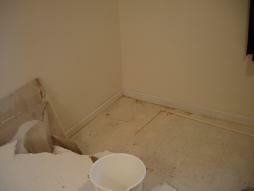 Turning a Half bath into a Complete Bath by extending the wall where the door once was and converting the closet to where the toilet now sits. 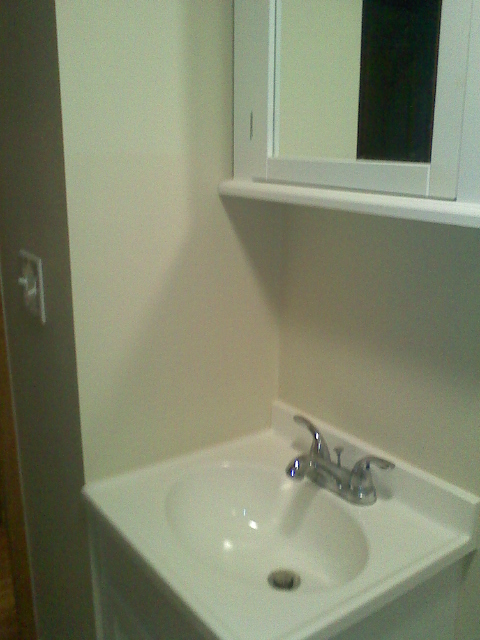 - Removing window and enclosing to install complete shower unit. 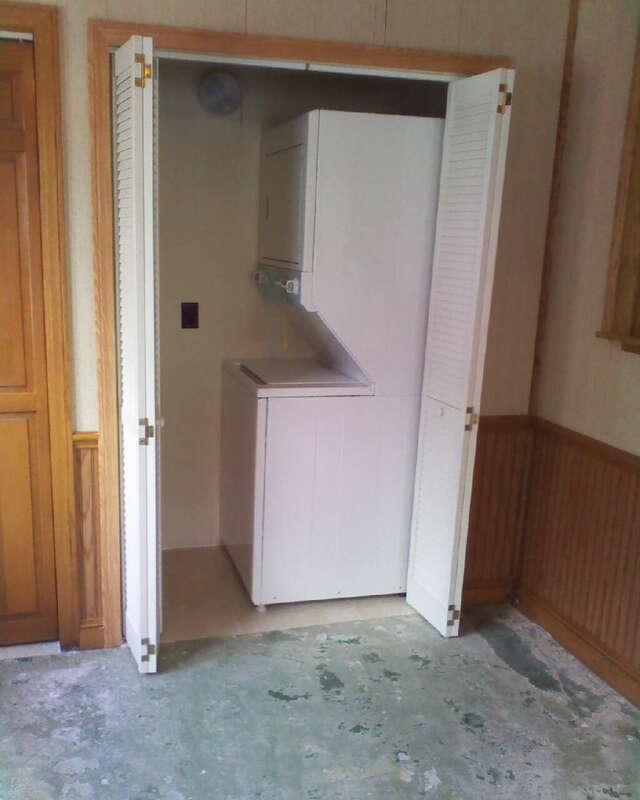 Taking advantage of a bad situation results into a new laundry room! frozen and broken pipes,which cause ceilings to fall, roof leak, and highwinds that take your siding off....making the best of a bad situation!